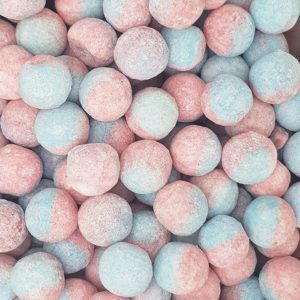 Bubblegum is a firm favourite among people of a certain age, and who can remember trying and trying and trying to blow bubbles only to fail every time! 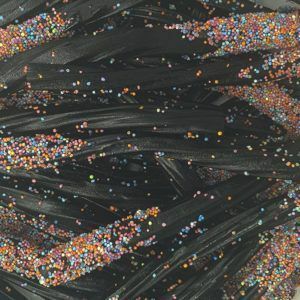 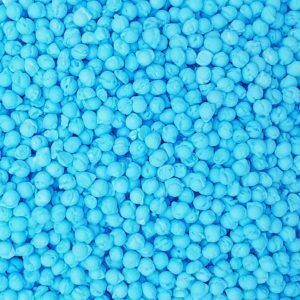 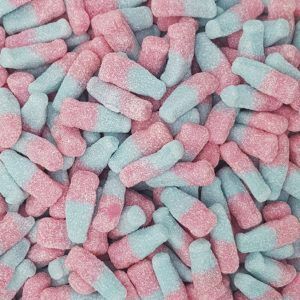 We stock a wide range of bubblegum products which start at only £1 a bag. 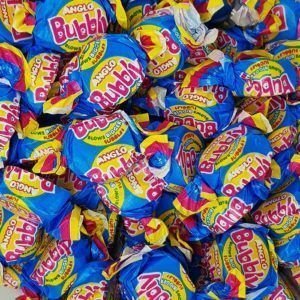 We know our customers still love the retro feel of chewing bubblegum and one of our best selling products is Anglo Bubbly. 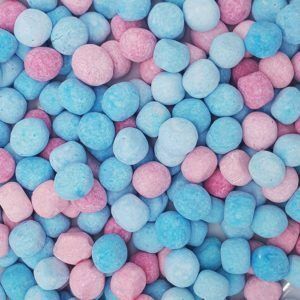 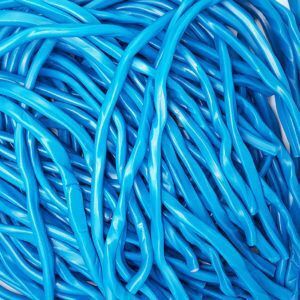 Whether you can blow bubbles or not chewing on bubblegum is a great way to relieve stress and strains of work and keeps your mind active and engaged. 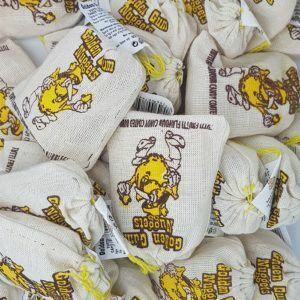 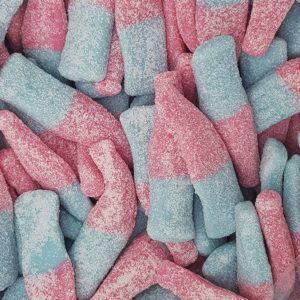 Although you may think it is just for kids, these bags of sweets are perfect as presents given to loved ones who want to remember the good old days of kicking a ball against a wall for hours on end, or playing up the fields until the street lights came on. 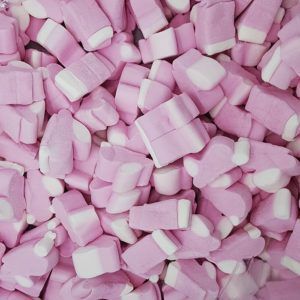 So browse our range and grab yourself a bag of nostalgia and see how big a bubble you can blow now!